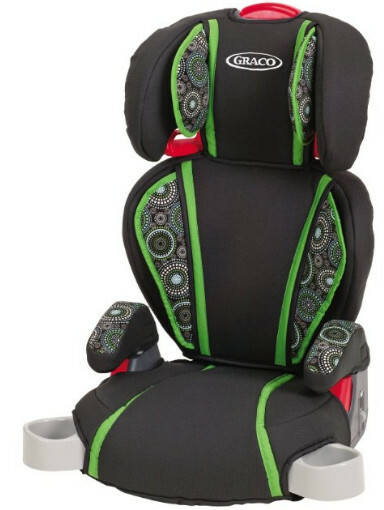 Booster seats are different from other types of car seats in that they do not usually have seat belts or any other restraint system of their own. Even when they do, they still can adjust the child’s position so that the vehicle’s seat belts would fit properly. 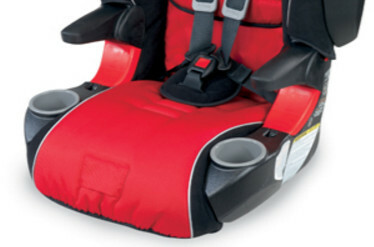 The main function of a booster seat is to guide the vehicle’s seat belts. The proper position for the seat belts is across the hips, and across the chest and over the shoulder. The seat belts should not be positioned across the belly or the neck of the child. Otherwise, the risk of a neck or internal organ injury is unnecessarily increased. The best booster seat 2017 should be enough to prevent that form ever happening. 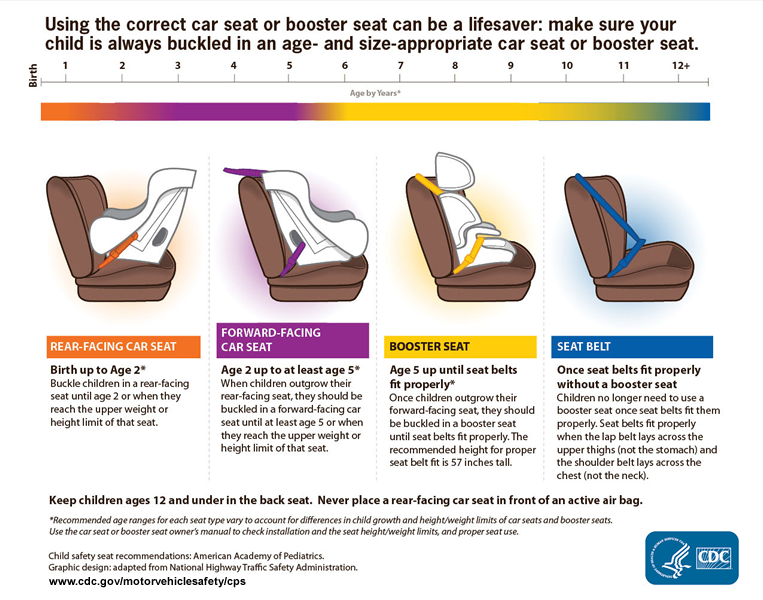 Booster seat use decreases the rate of fatal injuries by 45% for children between four and eight years old, compared to adult seat belts use. While the vehicle’s seat belts are still capable of holding children, they, according to the Insurance Institute for Highway Safety (IIHS), are also capable of causing fatal injuries to the child in the event of a car crash. That is the reason why booster seat use is a necessity. The need for a booster seat is evident if we compare the CGI simulation of a similar event with and without a booster seat. 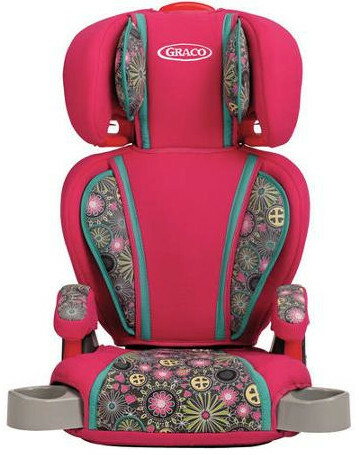 The booster seat is the last car seat a child uses. Once the vehicle’s seat belts fit without it, the adult seat belt should suffice for safety. The time when that occurs depends on how tall the child is. Therefore, there is no definite upper age limit. A booster seat is used for children from age 5 and until they no longer need it. Regardless of how tall the child is, they are to be kept in the back seat until they are over 12. Air bags are potentially lethal to children under the age of 12. Some booster seats come with a built-in harness. They are still capable of guiding the adult seat belts as it is their primary function but they can also restrain the child on their own. Such booster seats are meant for transitioning from harness child car seats to the booster proper. Most of the time, the need for the harness does not come from the height or weight of the child but from their level of maturity. 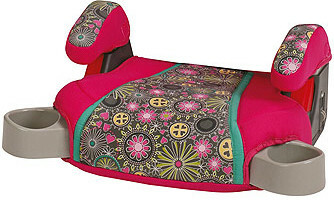 A booster seat merely positions the vehicle’s seat belts designed for adults and, as such, allowing them more freedom. That requires a certain level of maturity since the vehicle’s seat belts do not actually restrain anyone. It is possible to misplace them deliberately or adopt an improper position, thus increasing the fatality risk. We strongly advise to avoid using booster seats that do not position the seat belts properly. Such booster seats do not offer any safety. Please remember that a properly positioned shoulder belt does not touch the neck or rest over it and a properly positioned lap belt should not rest over the child’s stomach. The two booster seats absolutely not recommended for use both come from Safety 1st. They are the Safety 1st All-In-One and the Safety 1st Alpha Omega Elite. Some other booster seats from Safety 1st are far from Best Bets as well, although better than those two models. 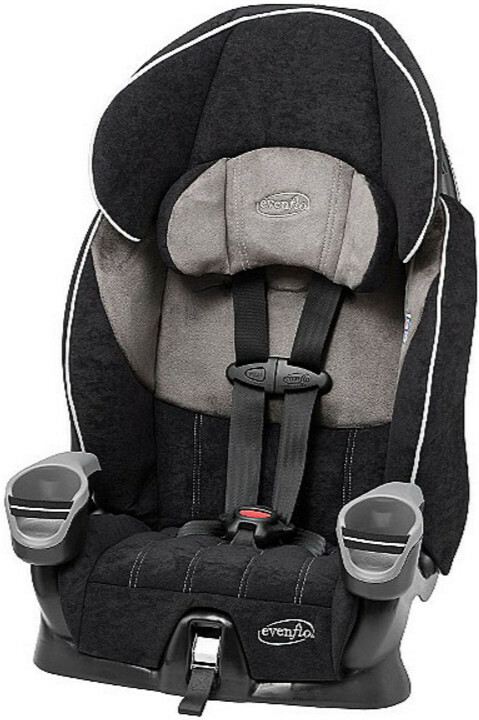 Do note that Safety 1st usually produce good and safe car seats with harness, both rear-facing and forward-facing, however, their boosters are subpar. If you do use one of the non-recommended booster seats, we advise to use them with the built-in harness for as long as possible. 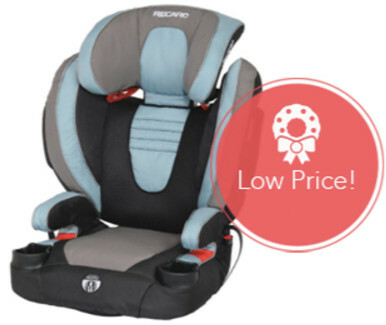 The Cosco High Back Booster is a booster seat with a built-in 5-point safety harness. It is inexpensive and can be easily afforded by most people without straining the family budget. It is also very lightweight, and carrying it in a single hand is easy because of that. According to the IIHS Evaluation, this booster seat is a Check Fit. It is not recommended for use in some cars, but it would still make a Good Fit for some others. The seat’s performance depends on the vehicle. 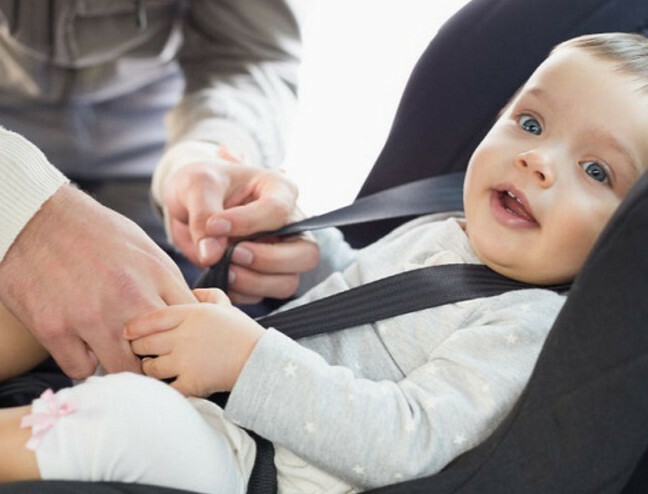 However, since the car seat comes with a built-in harness, it can be safely used as long as you use the harness to hold the child rather than the adult belts. This booster seat also comes with a cup holder. While not critical for the child’s safety, it is still a convenient solution. The main advantage of this car seat is its low price. As long as the seat is a good fit for your vehicle, it should make a good deal as well. In case it is not, it would still be capable to serve as an adequate harness seat for several years. 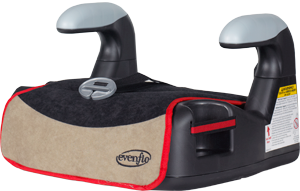 The Evenflo Maestro is an inexpensive booster seat with a built-in 5-point harness. Not quite as lightweight and cheap as some other models, it is still far from expensive and heavy. According to the IIHS Evaluation, this seat is a Best Bet. It is a perfect fit for any child of proper age, height and weight. The seat’s performance does not depend on what vehicle it is used with. Since the Maestro seat comes with a 5-point harness, its life cycle is extended. The harness can be used for children from 22 lbs up to 50 lbs. 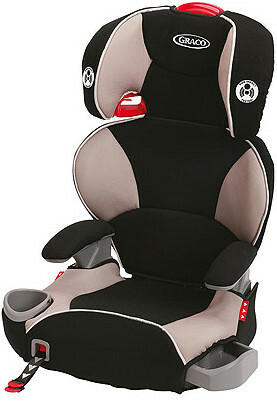 Use of this seat as a belt-positioning booster is possible for children from 50 lbs up to 110 lbs. 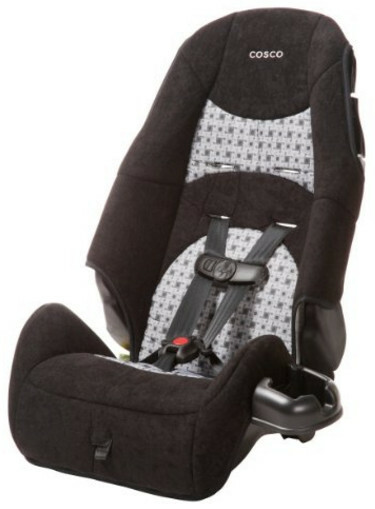 The 10 lbs overlap makes this seat a good choice for transitioning the child from harness to booster. The seat comes with cup holders and a shock absorbing foam liner. This seat’s main advantage is its price and quality ratio. While it is a Best Bet, the price is rather modest. It is also equipped with latch and tether restraint systems. The KidFit booster seat is not designed for transition and does not come with a built-in harness. However, it does have two modes: the high back mode and the backless mode. The high back mode is used to guide the lap and shoulder belts and provide extra safety for the head and the sides. The backless mode is used to guide the lap belt and elevate the child. 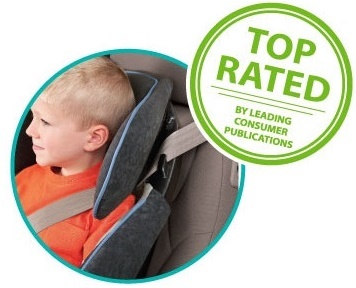 According to the IIHS Evaluation, the KidFit Zip seat is a Best Bet. As such, it should perfectly fit all children of proper age regardless of the vehicle used. 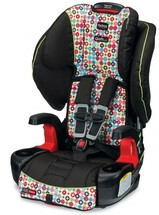 The KidFit seat cannot be used for transition from harness to booster. The only transformation it is capable of is from the backless mode to the high back mode and vice versa. These two modes are not fundamentally different from each other. Both modes can be used for children up to 110 lbs. The high back mode is acceptable for children from 30 lbs. The backless mode is acceptable for children from 40 lbs. The booster comes with a couple of cup holders and an energy absorbing foam liner. One-purpose tools and equipment always have an advantage over multi-purpose goods. The price is higher than for some other models, but it is a better solution than multi-purpose seats. The Performance Booster seat is a simple booster seat. It does not come with a built-in harness. It has no backless mode. Simplicity and functionality. The seat is a Best Bet according to the IIHS Evaluation. However, this seat’s properties are not limited to positioning the seat belts. It is enhanced with memory foam. Memory foam is a type of foam capable of reacting to body heat and pressure and contouring the body’s outlines, cradling it. Memory foam retains body heat, but this potential issue is solved with the use of CoolMesh air ventilation. 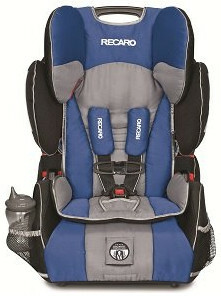 The car seat offers full-body side impact protection inspired by racers’ equipment. The seat is very wide, and it might fail to work with three-across configurations. Please remember that 37 inches is the minimum height. The seat cannot work properly for a child not tall enough. 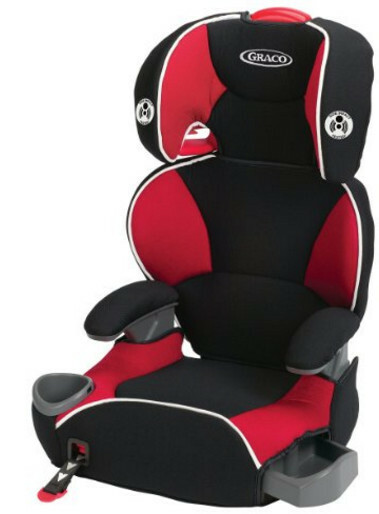 The Performance booster seat has a very good quality and price ratio. The price itself is relatively low. However, its main advantage is the full-body protection. The Affix Youth seat is a two-mode booster. The backless mode is meant for taller children, although they still can use the high back mode. 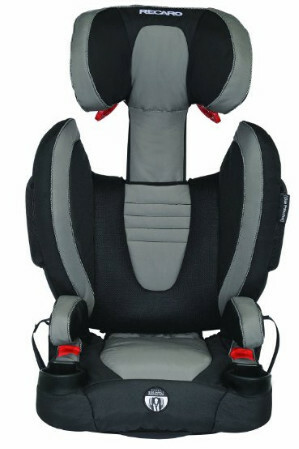 In the backless mode, the seat is only capable of elevating the child and positioning the lap belt. 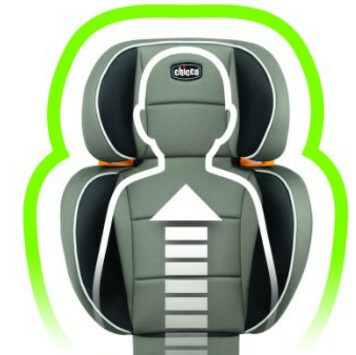 In the high back mode, it is also capable of guiding the shoulder belt and protecting the sides of the child’s body. 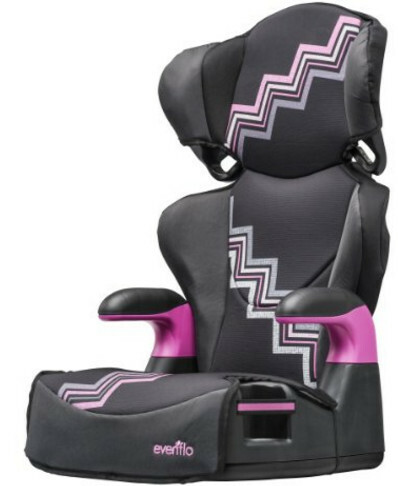 A perfect fit for most children, the Affix Youth seat is a Best Bet according to the IIHS Evaluation. It can be safely used with any vehicle, thanks to the latch system. The upper limit for both modes is 100 lbs. The high back mode is available to children that weigh 30 lbs or more. The backless mode is available to children that weigh 40 lbs or more. This seat can be used for transition from booster to adult belt. The Affix Youth seat has been tested for side impact. The seat’s performance in a side impact situation depends on the vehicle. This seat’s advantage is the price and quality ratio. The price is low as it is, however, the quality and safety provided are adequate. 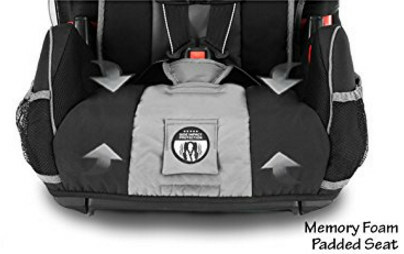 The Frontier ClickTight booster car seat comes with a built-in 5-point harness. It is a perfect seat for transitioning from harness to booster. The 50 lbs weight limit overlap allows to consider the child’s maturity first and their height and weight second. 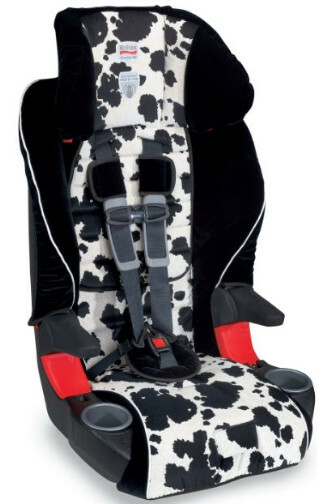 If the child is restless and too immature to let them use the seat as a booster, use of the harness is possible instead until they are over 90 lbs. On the other hand, if the child is disciplined, and early transition to booster would be beneficial, it could be done as long as the child is over 40 lbs. This seat is a Best Bet according to the IIHS Evaluation. 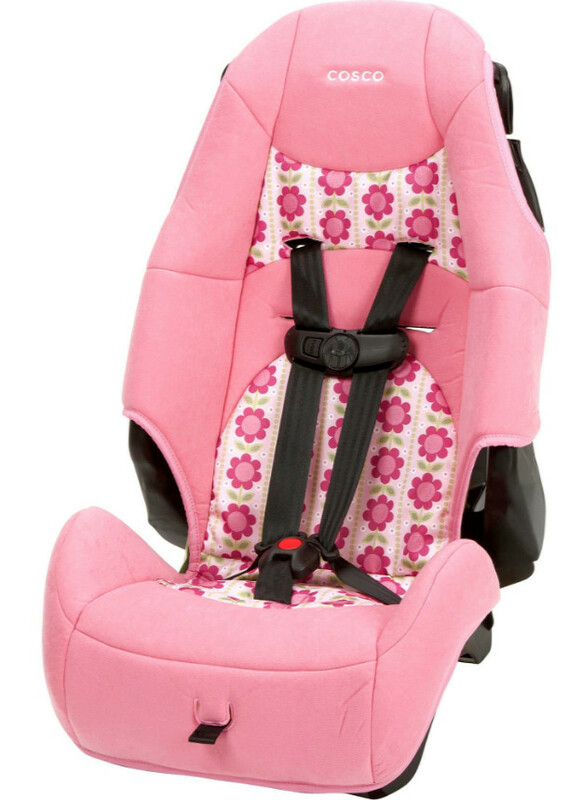 It is a good fit for most children and compatible with all standard vehicles. As a transition seat, the Frontier ClickTight’s life cycle is extended compared to standard booster and harness seats. The seat offers a perfect protection from side and rear impacts due to the SafeCell technology and the steel frame. The seat’s price is far from low, but it is not quite as expensive as some other booster seats. However, the product’s quality and functionality are more than enough to compensate for the price. 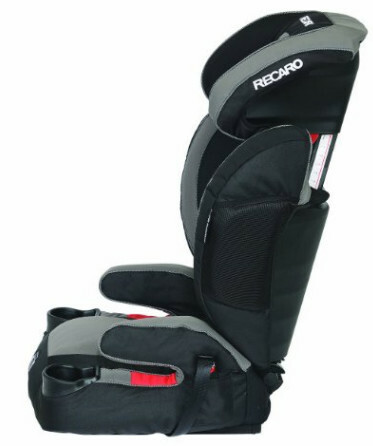 The Performance SPORT Combination is a booster seat constructed with a built-in 5-point harness. It is a good choice for the transition from harness to booster. The 35 lbs overlap is more than some other models have, but it is still enough to consider the child’s maturity before the final transition. The options of early and late start are both available. Use of the harness mode is possible from 20 lbs up 65 lbs. Use of the booster mode is possible from 30 lbs up to 120 lbs. According to the IIHS Evaluation, the Performance SPORT seat is a Best Bet. A perfect seat for most children. Due to the two modes, this seat is capable of serving longer than a typical booster seat since it can be used for longer. 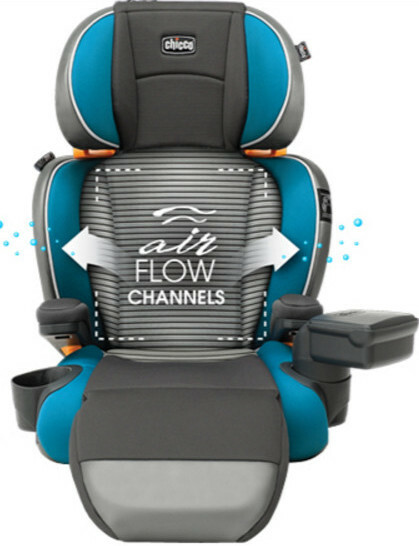 The memory foam seat is capable of adapting to the child’s body and cradling it, providing perfect pressure relief. The CoolMesh air ventilation deals with the excess heat. 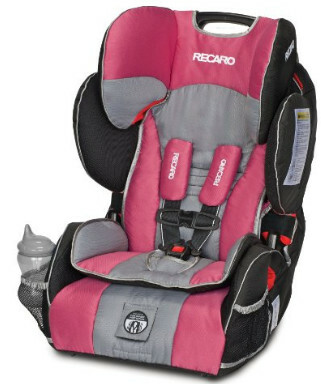 Not the most affordable booster seat, the Performance SPORT is still less expensive than some other models. At the same time, it comes with the memory foam enhancement. 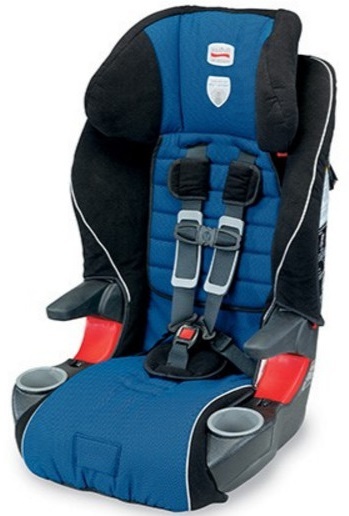 Much like the Affix Youth seat, the Highback TurboBooster is a booster seat from Graco. It has two modes as well: the backless mode and the high back mode. 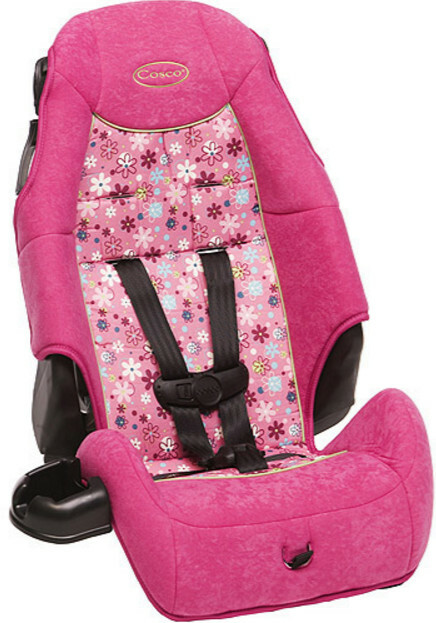 The main function of the seat in the backless mode is to elevate the child and guide the lap seat belt. 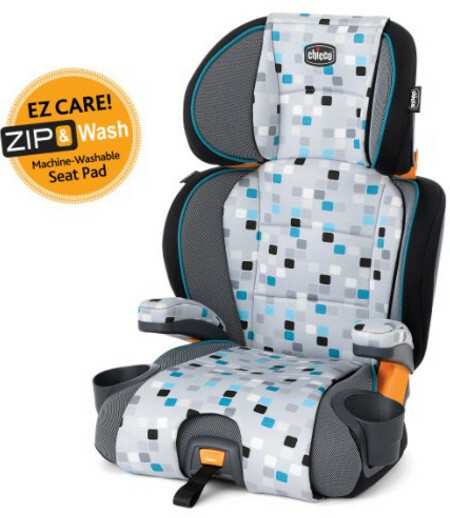 When in the high back mode, the seat functions in the same manner as any other booster seat. According to the IIHS Evaluation, the TurboBooster seat is a Best Bet. Best Bets are perfect for the safety of most children regardless of what vehicle they are installed in. The seat comes with shock absorbing foam. A good solution in rear-impact and side-impact situations. 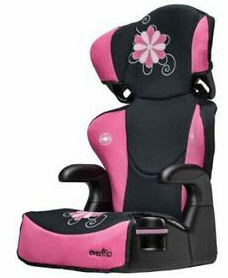 The seat can be safely used for children from 30 lbs to 100 lbs, from 40 lbs in the backless mode. Rigorously crash-tested, the TurboBooster seat performs well in all kinds of crash situations. The price and quality ratio is the main advantage of this booster seat. The price itself is very low. Despite this fact, the seat does come with energy absorbing foam. 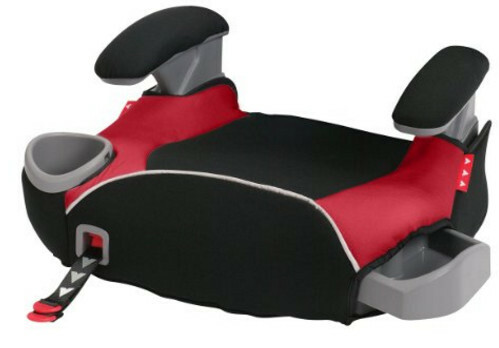 The Big Kid Sport seat is a typical booster seat with two modes: the backless mode and the high back mode. If the high back mode is not needed, use of the backless mode is possible instead. In that mode, the seat cannot position the shoulder belt. However, that is the desired effect as it facilitates the transition from booster to adult seat belts only. Just like most of the models presented here, the Big Kid Sport seat is a Best Bet according to the IIHS Evaluation. This is a two seat booster. Other than that, it is easily adjustable and has 6 possible positions of the high back. It is also equipped with cup holders for the child’s convenience. This seat’s advantage is its low price and the price and quality ratio. It is not as good as some other seat, but those are also more expensive. 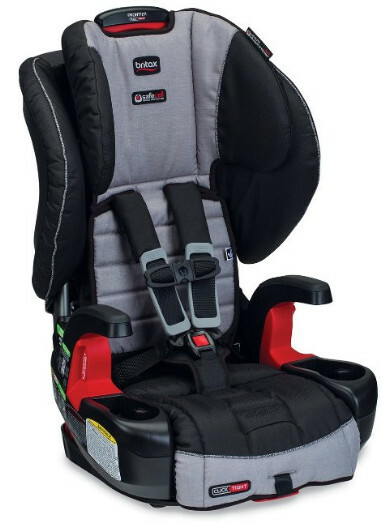 The Frontier 85 is a booster seat with a built-in tangle-free 5-point safety harness. It is the Frontier ClickTight’s previous variation. Unlike the ClickTight, the Frontier 85 is more expensive and possesses some features unique to it. However, they do share many other features. Both are good for the transition from harness to booster. 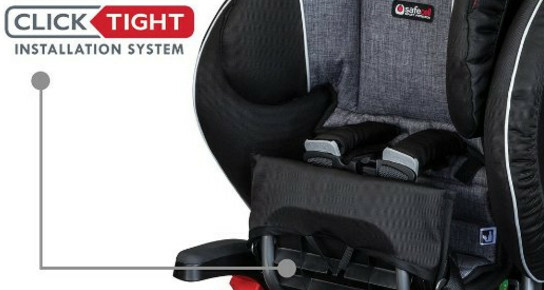 The seat has a 45 lbs weight limit overlap, with the weight limit for the harness being 25-85 lbs, the weight limit for the booster being 40-120 lbs. Thanks to that, the booster seat can serve longer. The booster is a Best Bet according to the IIHS Evaluation. A perfect fit for most vehicles and children. The safety features unique to the Frontier 85 include the True Side Impact Protection, capable of keeping the head, neck, and spine aligned, a staged-release tether webbing to reduce forward movement in sudden stop situations. Similarly to some other models, the Frontier 85 is constructed with energy-absorbing foam base and lining. 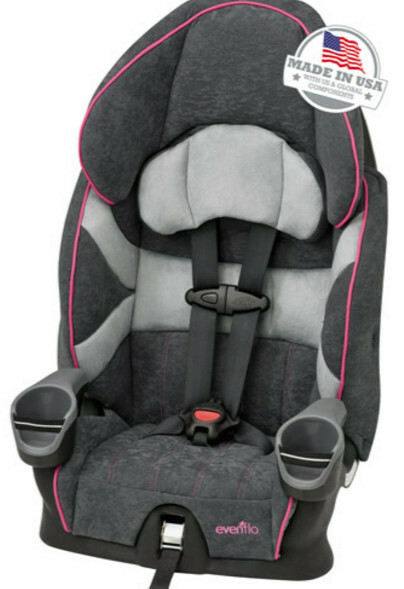 The seat is also compatible with the SecureGuard feature included to prevent the child’s sliding under the lap belt. The Frontier 85 seat is very expensive. However, the quality and extra features of the seat justify the price completely.